No matter your age or the type of vehicle you drive, auto insurance is a must. However, these factors impact how much your premiums are, which are the monthly payments necessary to secure an insurance policy. Because they believe their clients in Stafford, TX should have access to affordable insurance products, JMS Insurance Agency LLC offers the following information. Good vehicle safety ratings can help lower insurance premium. Though many people believe it is more expensive to insure a new car, the safety features of more recent models often earn you discounts on coverage. Other factors include the make and model of the vehicle. Some cars are more desirable to thieves, making them a higher risk to cover. Flashier cars, such as sport coupes and convertibles, also tend to have high insurance rates. Any parent of a teen driver knows their insurance rate is bound to increase. Young people are generally considered higher risk due to their inexperience. There are ways to decrease the high costs of insuring younger drivers, however. Some insurance agencies offer discounts for teens who excel academically, so encourage your new motorist to keep their grades up. 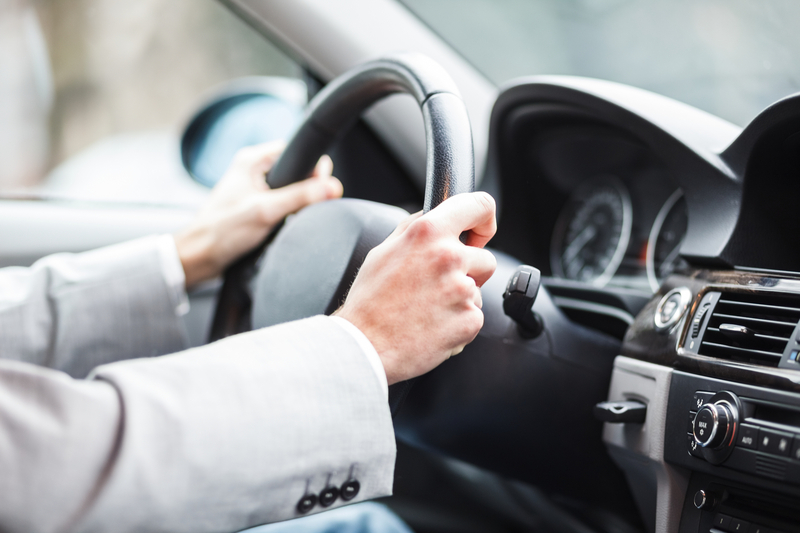 A good driving record demonstrates your concern with road safety, which makes you a lower risk to insure compared to people whose histories include numerous infractions and accidents. If you’ve been in accidents in the past or have several speeding tickets, work to improve your driving so you can enjoy lower premiums. You can also take a driver’s safety course, which removes points from your license and earns you a discount on insurance. JMS Insurance Agency LLC helps Stafford clients find comprehensive insurance that fit well into their budgets. Along with standard auto insurance, this agency also offers coverage for RVs, watercraft, and farm vehicles. To speak with an agent, call (281) 494-1500 or visit the website to get a free, personalized auto insurance quote.